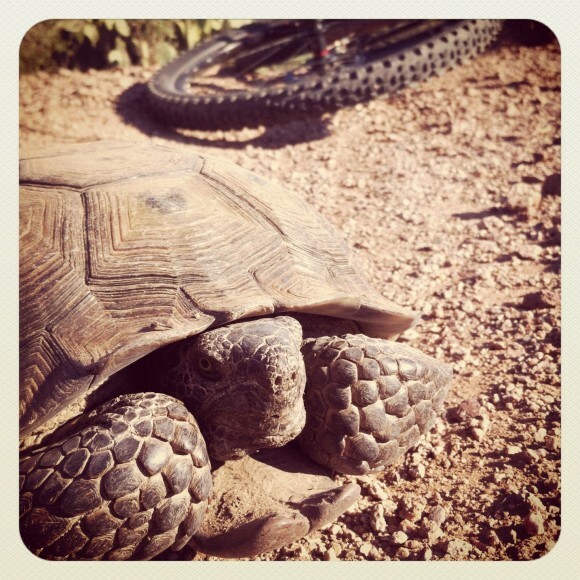 Goodbye Arizona summer…hello mid 70s morning rides again. It’s the best time of year to be a Phoenician Mountain Biker. Triple digit temps are on the way out, and perfect temps are fast approaching. Lunch rides are just around the bend. Let the good times roll! I have hit this trail about 5 times now and I have to say its really fun. I ride mostly San tan during the week due to my close location but on the weekends I switch between haws, SOMO,and gold canyon. Only gold canyon gives you everything in one ride. From fast Xc single track to winding wash up downs to a fairly challenging tech loop(if you try and follow the white dots) I love how trails have been emproved with wood tracks and it seems to be well managed. 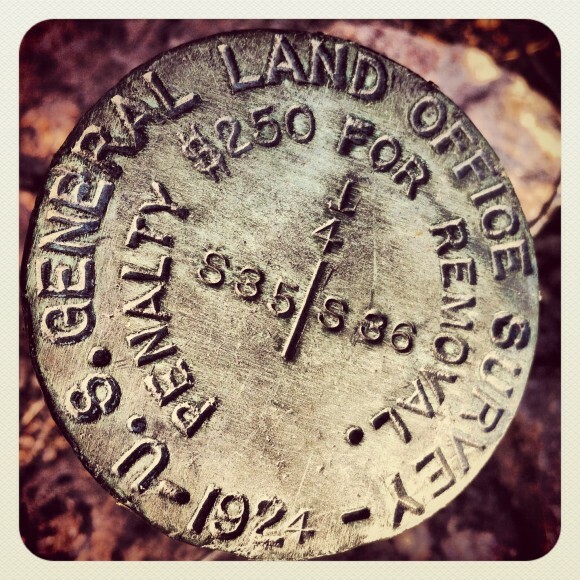 It’s a little hard to get to the trail head but once you find it your good to go. I recommend going with someone who has ridden the trail it’s easy to get lost. 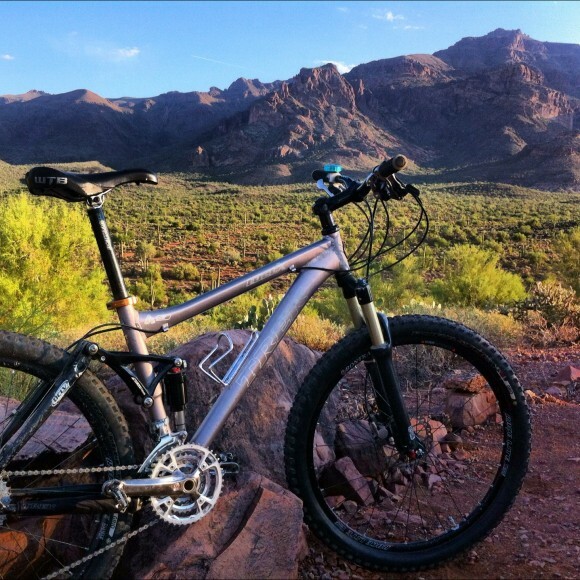 I’ve ridden dozens of trail systems in Arizona and so far think this one is the most fun. With numerous swoopy arroyo crossings it’ll put a smile on your face. 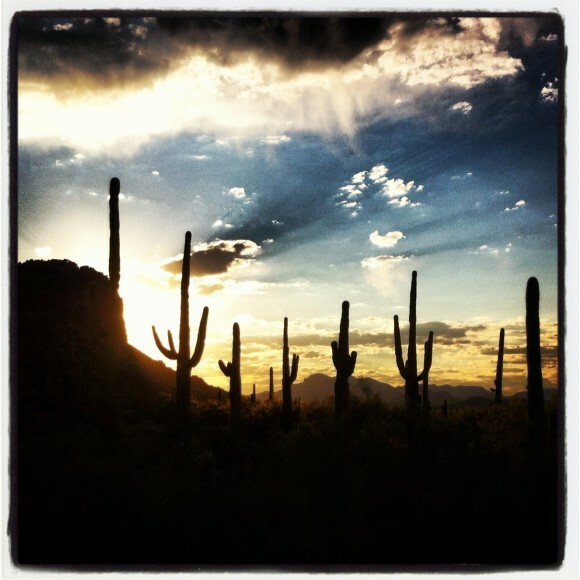 As it’s in the southern foothills of the Superstition Mountains great views abound. Vegetation is Sonoran with plants such as palo verdes, chollas, acacia, brittbush, edible wolfberries and hackberries. Good area for spring wildflowers. Expect hikers on the most northern trails but I didn’t see any on the rest of the trails. Some horses.